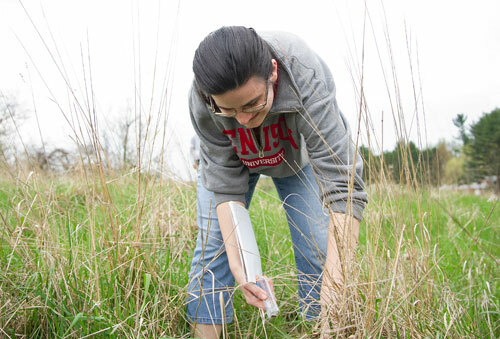 A Denison education is for a life—not just for a living. And part of that is the college’s commitment to nurturing ecological sustainability both on campus and in the world beyond. 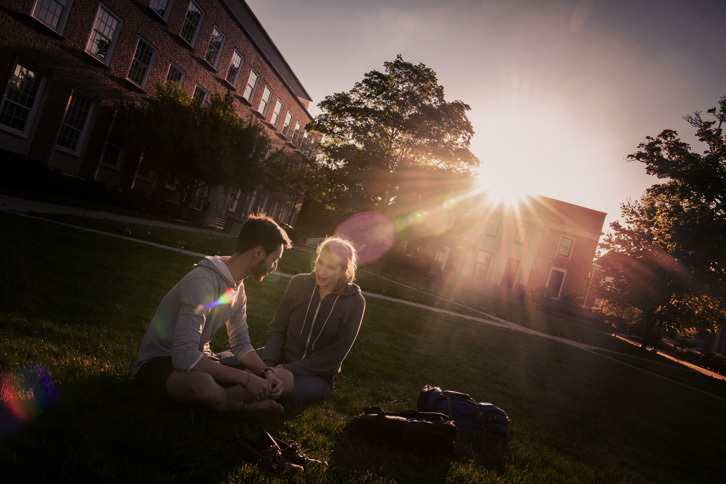 Active leaders among Denison’s students, administrators, faculty, staff and alumni work every day to challenge traditional ideas and look for new solutions. This isn’t a trend, and it’s not new—it’s a way of thinking that has a long history at Denison, and it’s a way of life that puts us on the path toward continued achievement. It’s an active commitment to nurturing sustainability as we go. To read more information about Denison's green efforts on campus, visit the Office of Sustainability.